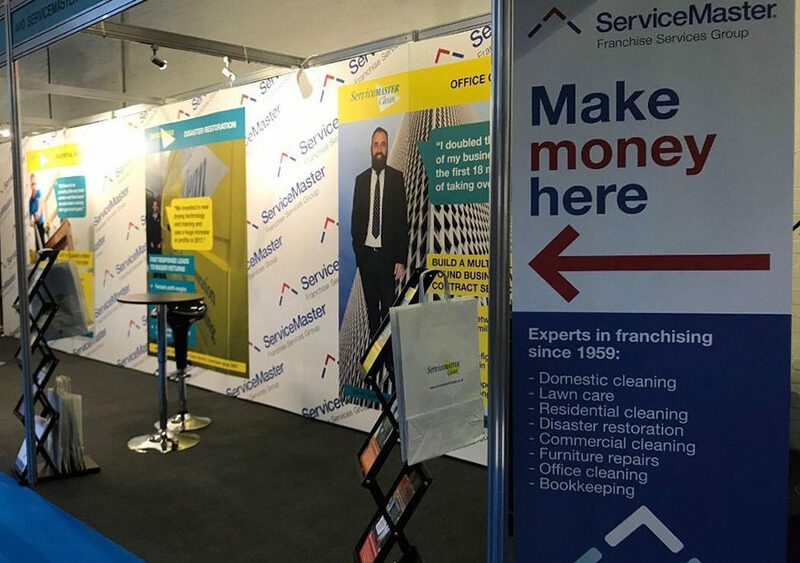 Here at ServiceMaster Clean we are a huge fan of spreading the word and sharing the vision for our franchise opportunities. We strongly believe that the franchise exhibitions in which we attend, allow us to reach more people across the country, widening both theirs and our horizons. We have already attended franchise shows in Birmingham, Manchester and London this year. Coming to the Franchise Exhibition is the perfect opportunity to not only meet us, but to meet other franchisors too. Research is key in the early days of a new business journey and is much easier if you can do much of it all in one go! If you’d like to attend, you’ll need to apply for a FREE ticket. You can do so [HERE]. 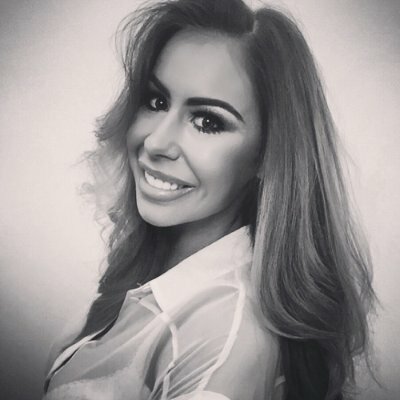 You can also book an exclusive 1-2-1 slot with our Franchise Recruitment, Marketing Manager – Emma Nicholson. Click the dates to register your interest for Friday 5th or Saturday 6th October.